Lesson one: Don’t believe everything you read on the Internet. Rumors swirled today that Dead Rising 3, the next entry in Capcom’s open-world zombies-and-not-so-subtle-social-commentary franchise, would launch on the Xbox 360 as well as Xbox One. The game was previously revealed as a launch title for Microsoft’s next-gen console, and the lack of any mention of the company’s current system led many to believe that the game would be exclusive to the new era of gaming. Dead Rising 3 will launch exclusively for Xbox One on Nov. 22. We have no plans to release the game on Xbox 360. How this rumor grew legs at all is a bit of a mystery, as it’s been well-documented that Dead Rising 3 would be an Xbox One exclusive and that the game’s developers specifically decided to wait on a third outing until the next generation to better accommodate the vision they had for the game. Launching the game on the Xbox 360 would have presumably served to weaken the Xbox One as well, considering Dead Rising 3 is one of the few big releases this holiday (for either next-gen console) that isn’t also shipping to current-gen systems. Another day, another silly, baseless rumor. Welcome to the Internet, kids. 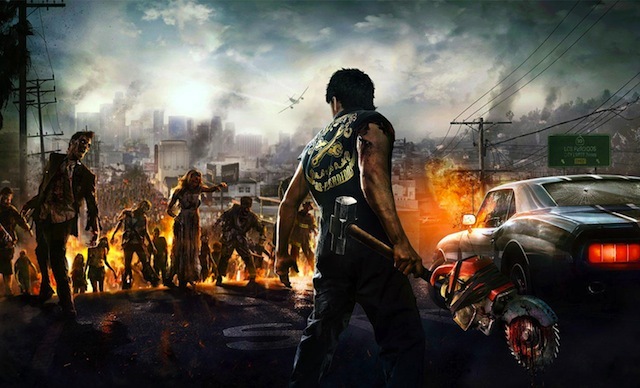 Would you have picked up Dead Rising 3 on the Xbox 360 if the rumors had been true? Let us know in the comments.